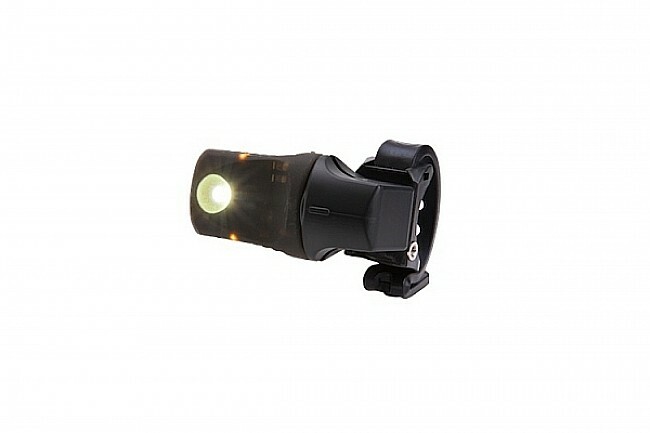 The Vya HL Front Light from Light and Motion is perfect for urban commuters with its motion-sensing Smart Sensor technology, visibility-enhancing SafePulse technology and amber side lighting, and lengthy 10-hour run time. It’s made of lightweight bio-renewable materials yet it's highly durable and waterproof. The USB mount receptor allows for secure mounting and quick removal. When its mounted, Smart Sensor technology is engaged, turning the Vya on when in motion and off when parked or removed from the mount. SafePulse aids in drivers’ depth perception. 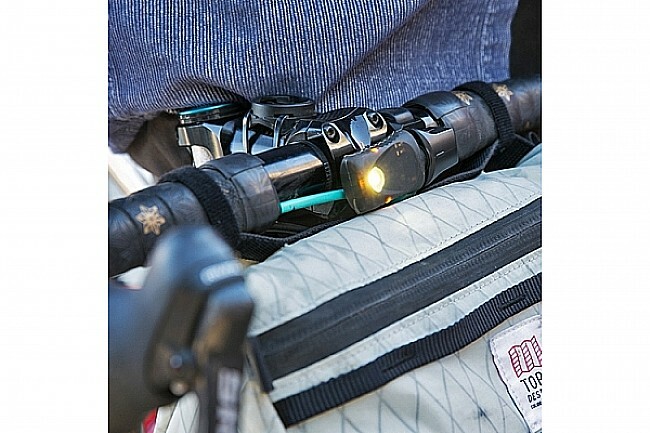 Smart sensor technology turns light on / off when in motion / stopped. Amber side lighting increases visibility. USB Mount Receptor allows secure mounting and easy removal. 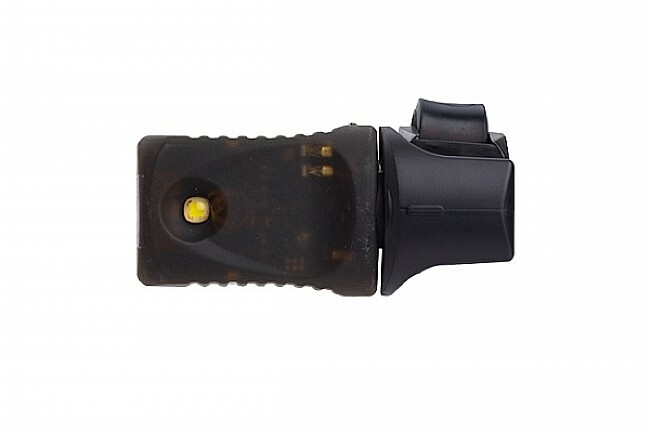 Fl-1 Certification rating for brightness, waterproofness, impact resistance, and run-time.